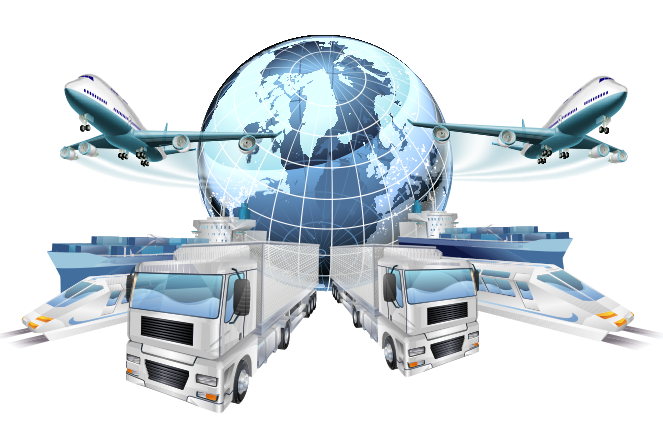 Drop Shipping your own manufactured goods is a very cost effect and simple solution for getting your goods to market. At Private Label Nutrition we don’t have the facilities to drop ship your goods, as we want to focus on manufacturing high quality supplements however we do work with a number of fulfillment warehouse’s who will help you with your needs. £15 per cubic metre per month. £2.10 per first item, per order and 25p for subsequent products included in the same order. This would be dependent on how your product is already packaged. Once we know what packaging your products require, we can ascertain the weight and the dimensions of a parcel and then let you know the current shipping prices. Attracts a fee of £3.25 per delivery to the warehouse per (up to and including) three cubic metres. Stock count (weekly/goods-in stage/ad hoc) is £12.00 per hour. 50p if one or two items in the same order are returned. 35p if three or more items in the same order are returned. 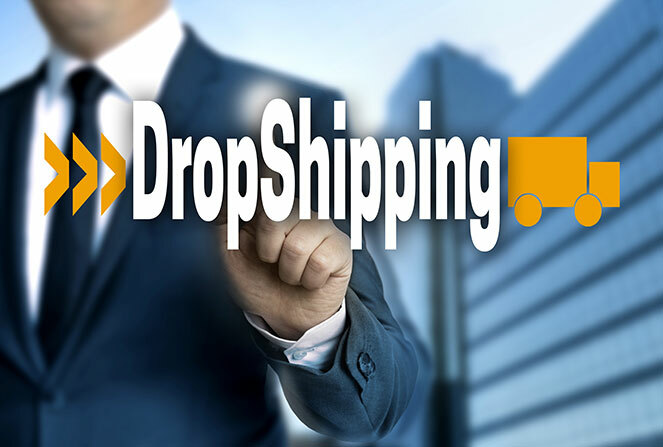 If you think this is of interest to you, or you would like us to help you with your drop shipping needs please contact us for further help. * Please note these are only for guide purposes only and may change, for further information please contact us.